LOS ANGELES -- Rapper Wiz Khalifa was taken down and handcuffed by U.S. Customs and Border Protection officers at Los Angeles International Airport on Saturday for what he says was a refusal to get off his hoverboard. 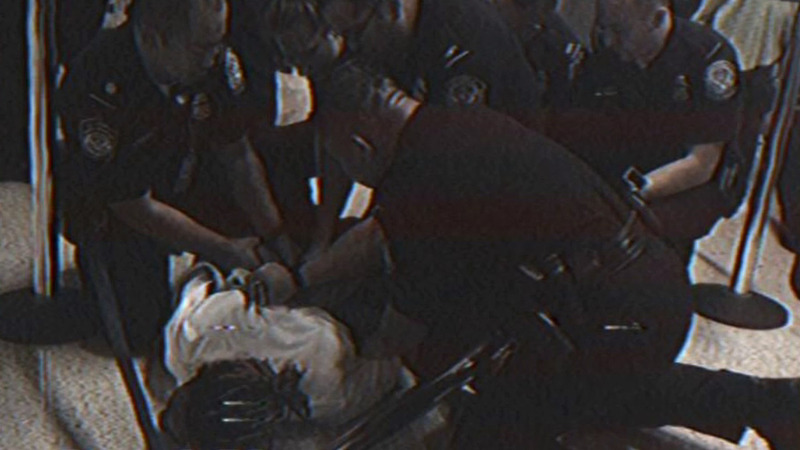 Khalifa posted a video of the arrest on his Instagram account. In the video, he is taken to the ground and held down by officers shortly before 4 p.m. He later tweeted about the incident, "Haven't been slammed and cuffed in a while - that was fun." The rapper included more video footage and responded to a few fans. He went on to say that within the next six months, most people will be using the hoverboard technology. Hoverboards have only been on the market for a short time.